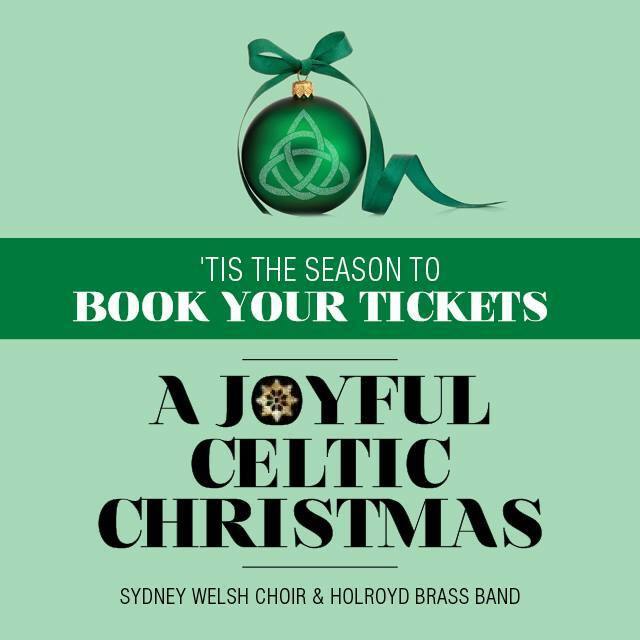 Join Holroyd Brass, with the Sydney Welsh Choir, for this unique Christmas event at the Riverside Theatre. TICKETS SELLING FAST! Book your tickets online today for Friday the 15th December.